The real estate market is rapidly changing and it can be overwhelming to keep track of everything. We've have a solution for you to simplify your search. OneCondoList.ca is your one stop shop for all new condo developments in Kitchener, Waterloo,Cambridge, Guelph, Hamilton and Burlington. 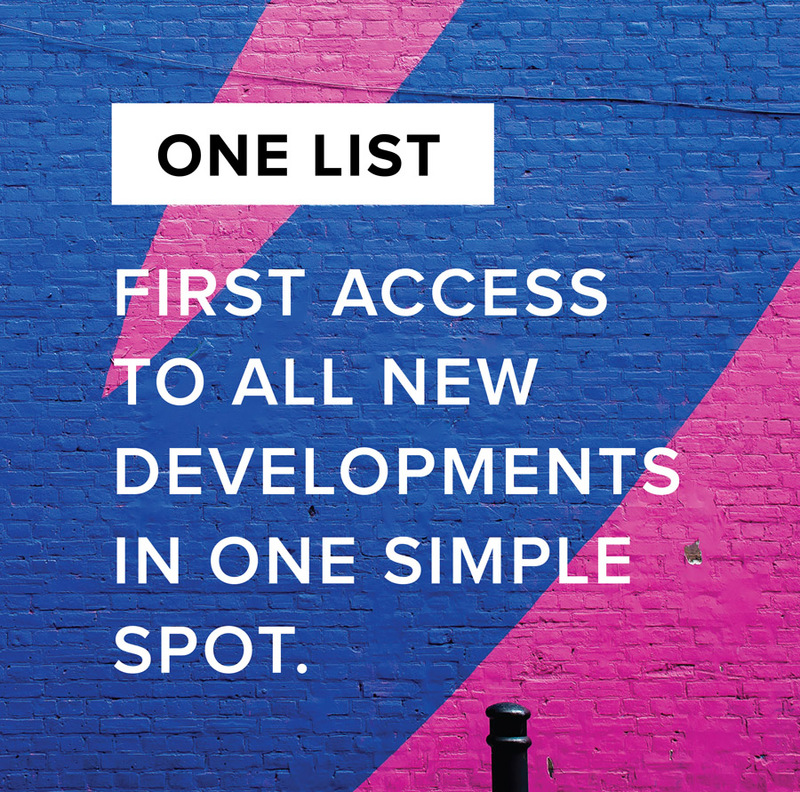 Whether you're interested in following new condo local projects for investment or to find a new condo to call home, OneList provides access to the latest project updates, VIP launch dates, ground-zero pricing and exclusive insider incentives for top developments across the city. And if you haven't already heard, there is lots to be excited about. A number of exciting new developments are about to come to the Region over the coming months and we want you to be the first to learn all about them.